Our focus is on you and how best to help you resolve your concerns with the workplace. We are based in Sydney but our services extend nationally. We pride ourselves on being empathetic to your situation and understand that the law and legal issues can be daunting, confusing and stressful. 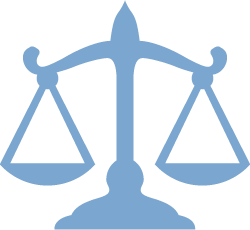 We provide legal advice to both employers or employees. Our philosophy is to provide practical and sensible advice directed at resolving issues as quickly as possible with minimum stress and cost. Our employment law services include contracts of employment, entitlements, discrimination, workplace investigations, termination, unfair dismissal, redundancy, post-employment restraints, and partnership disputes. 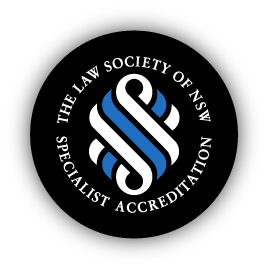 Our services include contracts of employment, discrimination, investigations, fair work ombudsman, termination, unfair dismissal, post-employment restraints, contractors, partnership disputes, and human resources support. We appreciate your need to understand and engage in the resolution process so we take the time to explain the law, explore options with you and formulate strategies that work towards your desired outcome. One of our strengths is that we advise both employees and employers, giving us insight into both sides of any potential dispute and enhancing our ability to give you fully informed advice. We are confident that Haywards Solicitors can successfully deliver exceptional legal services to our clients. This is evidenced by our large number of repeat clients as well as the referrals that we receive from previous clients, other legal practitioners from the mid and top tier city law firms and Human Resource managers. We understand that there are times where there may be no alternative but to pursue litigation. In those circumstances we have the expertise and experience to guide you every step of the way. Our reputation as a successful litigation firm is well recognised and reflected in the high regard in which our firm is held by others in the legal profession.